We place a lot of value on modern, innovative equipment. 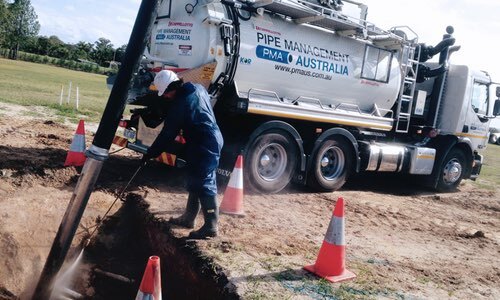 The Pipe Management Australia Fleet boasts a number of late model sucker trucks and hydro excavation equipment with a diverse array of capabilities. 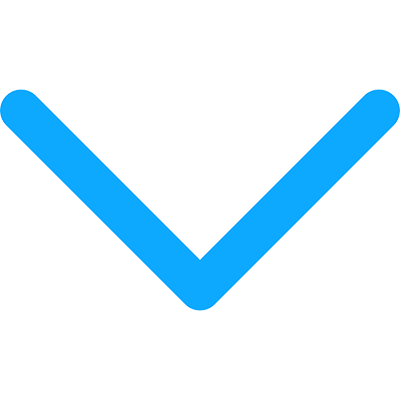 We’re big fans of Spoutvac for their reliability and efficiency. Our Spoutvac Large Combo Drain Cleaner is one of the most diverse vehicles in our fleet. Australian made and built for local conditions, the Spoutvac is easily one of Victoria’s best exports. Suitable for stormwater, sewer, conduit pipe clearing and cleaning, we also utilise the Spoutvac for gross pollutant trap and culvert cleaning. It has a range of capabilities for high pressure jetting, such as root cutters, chain flail and warthogs. The Spoutvac is ideal for hydro excavation tasks and general pipe cleaning and maintenance. With a heavy vacuum loading and liquid removal capacity, the Spoutvac can handle any job. The 8,000 litre debris tank, combined with 5,000 litres of jetting water, enable the Spoutvac to handle any hydro excavation job. With a 269 litres per minute jetter, at 2200psi, the Spoutvac is capable of blasting away high levels of large debris and sludge build-up. The hydro excavation pump on board is top of the range, with a capacity of 31 litres per minute at 4000psi. Capable of handling regulated waste, the Spoutvac is a fantastic all-rounder that can tackle larger jobs. The Ditch Witch is great for smaller vacuum and hydro excavation jobs. With a 4000 litre debris tank and ability to clear pipes and conduits up to 150mm, the Ditch Witch is perfect for smaller tasks. We employ the Ditch Witch for Bulk Mud/Silt removal from Ponds, Basins and Construction sites. It also has strong capabilities for Hydro Excavation and pot holing for services. The Ditch Witch is ideal for high pressure cleaning and waste removal on bikeways and footpaths using the high pressure Water Mower on board. We also use the Ditch Witch for gully basket and box cleaning, and any jobs that require tight access. 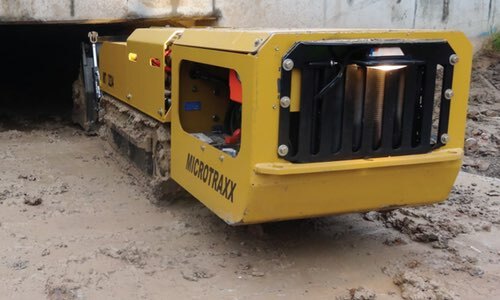 The MicroTraxx Remote Culvert Cleaner is perfect for areas with restricted access or hazardous debris, when sending a human in is untenable. Capable of entering box culverts from 900mm in size, and round pipes from 1200mm in size, the MicroTraxx culvert cleaner is perfect for culvert cleaning applications across most of Australia. Completely water-free, the MicroTraxx utilises a biodegradable, environmentally free oil which ensures a top quality finish.